The expansion of a diverse and dynamic workforce has been putting pressure on organizations to rethink the way they “house” their employees. Gone are the days of standard cubicles, sad-looking carpets, dim fluorescent lights, and clunky swivel chairs. 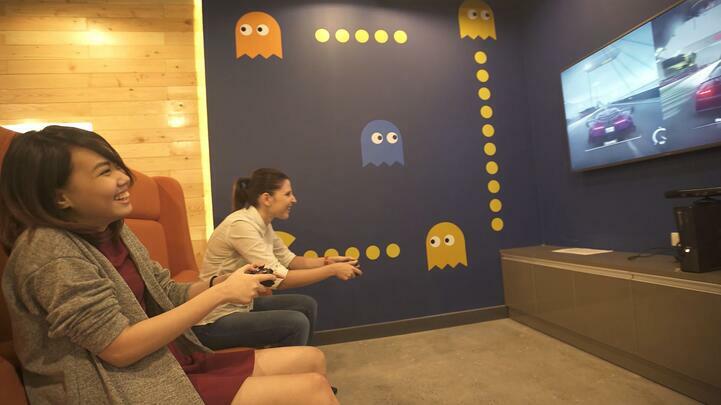 A fantastic workspace is not anymore just “additional perks” for the employees. Having a flexible office space, or at least a space which inspires creativity and boosts productivity, is slowly becoming a “must-have” for companies to attract, engage, and retain their talents and workforce. 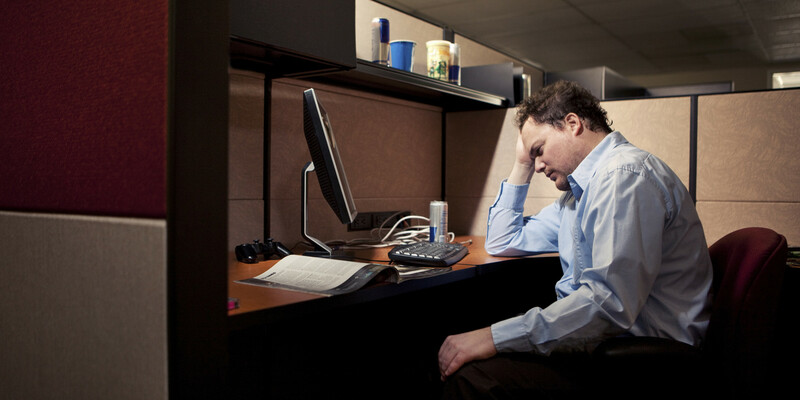 Typical office employees spend at least 8 hours in buildings where the physical environment generally influences their well-being and state of mind. Managers can somehow get irritated when staff complain about the extremely cold temperature in the office, or the noisy conference table that squeaks like crazy whenever someone leans on it. These can be dismissed as minor complaints from employees who simply are fond of whining instead of focusing on work and being productive. But, managers should abandon this kind of thinking and instead treat every complaint as a valid concern, instead of dismissing them. The traditional workplace is not only defined by cubicles, plain grey tables, and swivel chairs. It isn’t any more exclusive to the space occupied solely by the employee. The traditional workplace stretches from the moment an employee presses the elevator buttons (if the building even has functional elevators) to the time he taps in for timekeeping using the jurassic biometrics machine, to seeing the dilapidated sofa in the lobby, to accessing the pantry with a broken water dispenser, up until he settles in his area where the lights wouldn’t stop blinking like 70’s disco lights, and with stacked food keepers gloomy with leftover from last weekend. Day-in and day-out, employees in a traditional workplace may experience a dysfunctional physical environment (perhaps not as bad as the one described in the earlier section) but are still expected to be at their best and seize the day while singing happy songs in their heads. If it is a gargantuan task to create a functional and inspiring workplace for a homogenous group of employees to keep them upbeat and productive, imagine the task of designing a workplace that accommodates the needs of a diverse workforce. It is daunting, if not close to impossible. Yet, countless organizations nowadays are taking up the challenge of creating or at least finding solutions in achieving a more pleasant work environment. These organizations believe that this investment will greatly impact their workforce productivity and engagement, and is using this as a “magnet” for talents during the recruitment process. Organizations can now break the monotony of a traditional work environment without renovating the whole floor, or reinventing the whole office environment. By introducing a “Third Space” to the ecosystem, organizations can provide a physical space that allows employees to enjoy standard functional office facilities to help them stay productive while enjoying a diverse range of benefits away from the stiff office workstation. Enjoy wellness and recreational activities on top of the regular work schedule. A Third Space is bringing the comforts of home closer to the workplace, without defeating the rhythm and pace of production altogether. In the Philippines, the booming economy has prompted the able workforce to shift and migrate to the cities and take jobs in typical office settings. This has placed more pressure for businesses and the government to provide infrastructure to cater to the diverse needs of this growing workforce. In the BPO industry alone, according to the ASEAN briefing, activity in the industry “...appears to be robust enough such that the industry’s projected total income range would reach US$ 40 to 55 billion by 2020.”¹ It is projected to offer up to 1.5 M new jobs in the next three years. The good news is, there are companies dedicated to introducing the Third Space as a solution for both businesses and employees seeking to accommodate the demands of the diverse workforce and improve their work environment altogether. KMC Solutions is one of the leading companies committed to providing workspaces specifically designed with the comforts and benefits of a Third Space, while keeping top-class infrastructure to maintain office functionality in place. While not all companies are immediately seeking or are readily capable to upgrade from the traditional workplace to the setting of a third space, businesses should continue to seek and pursue ways to improve the general environment for their employees. This can start from the simple things which can be instantly rewarding for the employees. Perhaps, changing the dim disco light bulbs in the pantry can be a good start. Simply put, the essence of the third space lies in creating the ideal office environment conducive to continuous growth. 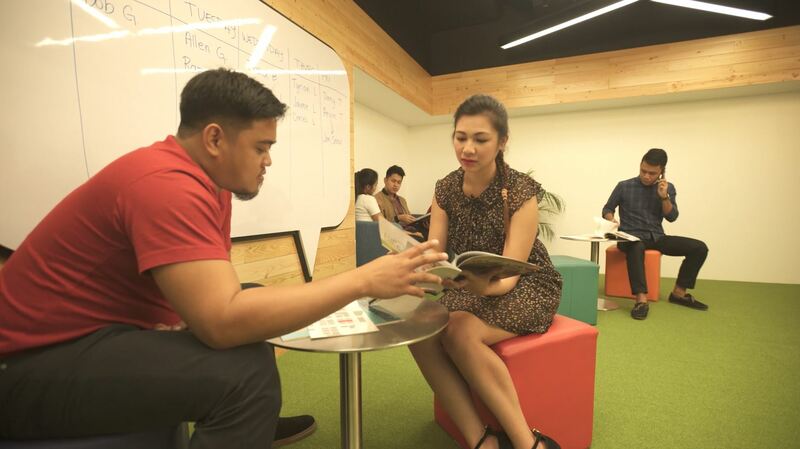 With that in perspective, KMC Solutions and Impact Hub Manila will host "Space for the Ingenious", a free coworking space and mentoring program designed to equip start-up owners with the knowledge and means to flourish and achieve their business goals. Free top-of-the-line office space for 6 months, access to the largest network of entrepreneurs in the world, and comprehensive growth strategies await the most ingenious trailblazer. Visit our page here for more details regarding the program's mechanics and requirements. What are your thoughts on Refreshing the Workspace: The Power of the Third Space? Let us know all about it.